I go where you go. Record in a local studio, old barn or an Airbnb in the mountains. I'm in. Read about some of the locations I've worked at below and contact me to inquire on daily rates or discuss alternative options. This studio is home base and the primary Coyote Face mixing space. Most of the magic comes out of this room. Perfect for tracking small room drums, guitars, bass, vocals and more. Band living space available as well. This studio is located just outside Lincoln's historic downtown area. As a 3000 ft² facility it hosts a massive 800 ft² live room, five isolation rooms, two control rooms, lounge and Nebraska's sole live Echo Chamber. 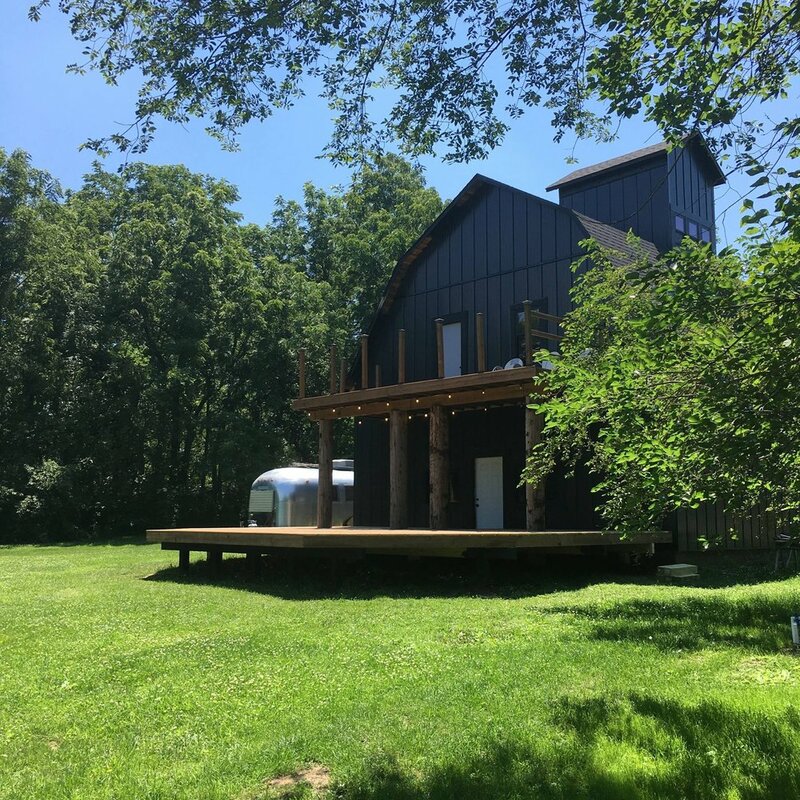 Located on over eight acres of lush land, Flat Black is the Midwest's rural recording resort studio. The studio barn combo offers a unique environment that allows bands to immerse themselves in making a record without distractions. Studio comes with overnight accommodations on premises for the band.